CONGRATULATIONS TO ALL THE 2018 PARTICIPANTS! 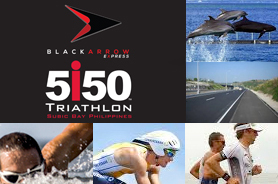 Complete Individual and Relay 5150 Race Results – Click Here! Complete SUNRISE SPRINT Race Results – Click Here! 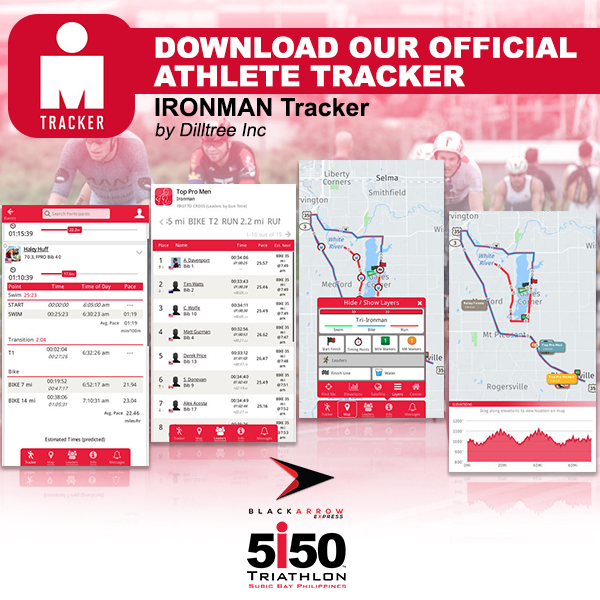 IRONMAN Tracker provides official real-time athlete tracking for select global IRONMAN and IRONMAN 70.3 endurance events. We bring the excitement of race day to spectators and fans by delivering real-time results for professional and age-group racing.